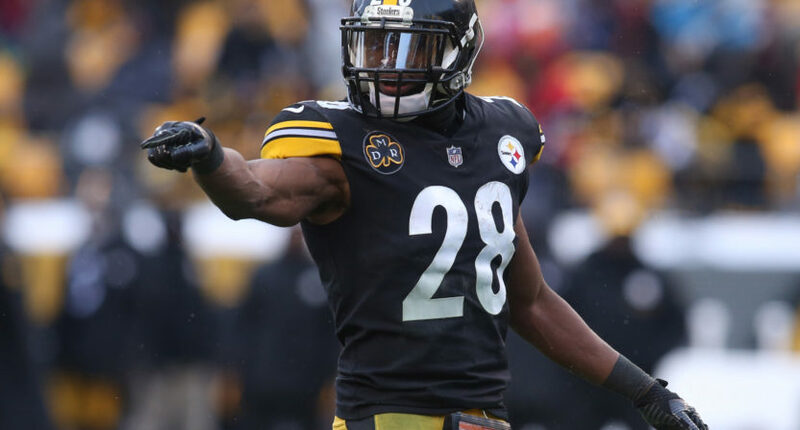 Back in December, Pittsburgh Steelers safety Sean Davis posted a video to Snapchat poking fun at a young-looking Chick-fil-A employee. Now, he probably wishes he hadn’t. Per the Post-Gazzette, the family asked Davis to tape an anti-cyber-bullying PSA, but the player declined, saying he had done nothing wrong. He then invited the boy and two friends to Steelers training camp and his own personal football camp, but the family declined that offer. Thus, the lawsuit. Davis presumably meant his Snapchat video as an innocent joke and certainly couldn’t have expected to wind up in court over it, but here he is. The lesson as always: be careful what you post.